Nkonyeni Golf Estate is situated next to the Usuthu River in Swaziland. 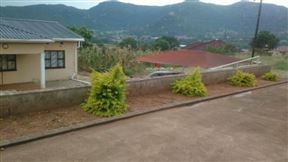 Vuya Nathi Guest House is situated in the Manzini District. 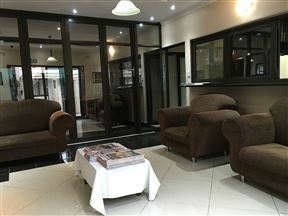 The Guest House is located at the outskirts of Manzini CBD (Central Business District) about 15 minutes from the city center. 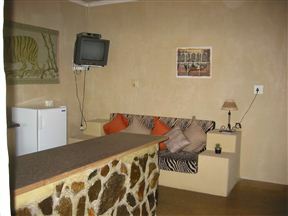 Valley View Lodge, Manzini Best Price Promise! 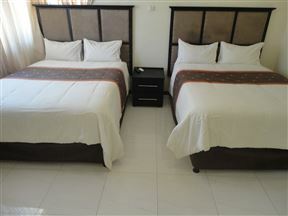 Truly a home away from home, for both holiday makers and business travellers. The units at the Valley View Lodge offer both comfort and style for overnight bed and breakfast accommodation and self-catering facilities. Gibela Getaway , Manzini Best Price Promise! 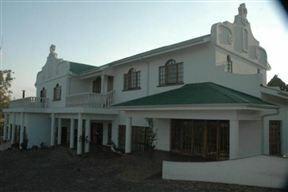 Asante Guest House offers comfortable accommodation in beautiful Swaziland, close to Manzini City Centre. This charming Cape Dutch-style building offers bed and breakfast accommodation in 10 well-appointed bedrooms. Nkonyeni Lodge and Golf Estate, Manzini Best Price Promise! Nkonyeni Golf Estate is situated in 1200 hectares of gorgeous bushveld overlooking the Great Ususthu River and surrounded by mountains. The estate offers Swaziland’s premier 18-hole championship golf course and the clubhouse overlooks the Great Ususthu River and contains the restaurant. 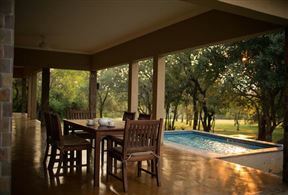 Asante Animal Farm Getaway, Manzini Best Price Promise! 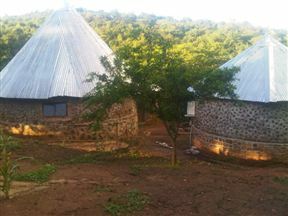 Asante Animal Farm Getaway is also known as Mshayamoya. It is a new establishment with development in progress. 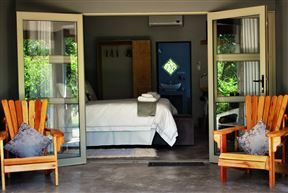 Situated only 15 km from the city centre, it is located in a serene indigenous bush setting. This is an ideal farm location for those wanting to connect with nature.